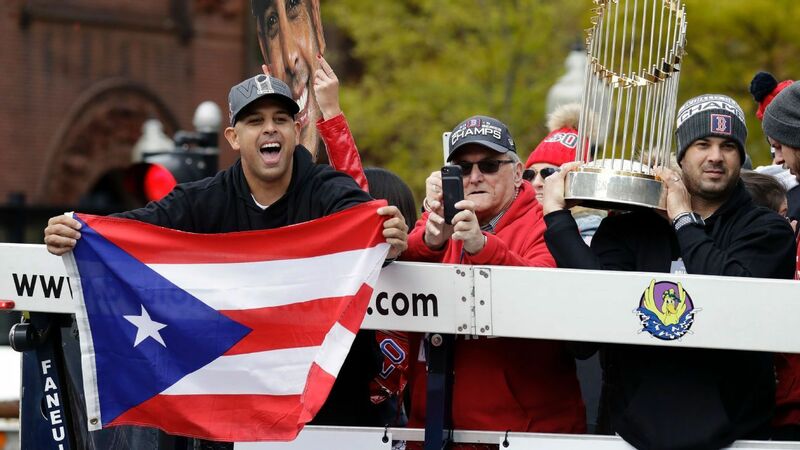 The Boston Red Sox have accepted an invitation to go to the White House, and manager Alex Cora, who has been critical of President Donald Trump’s comments on Puerto Rico, says he will attend. Red Sox president Sam Kennedy announced the visit Monday at a screening of the team’s World Series documentary. He said the White House had extended the invitation and the team had accepted. No date has yet been scheduled. Team visits to the White House after winning a championship have been routine since the 1980s. But after some Golden State Warriors said they would not attend Trump’s White House following their 2017 championship, they were uninvited by the President. On June 6, when the Philadelphia Eagles attempted to send a delegation of only a few players, the White House canceled the visit. And on June 8, the President said neither the Cleveland Cavaliers nor the Warriors would be invited after winning the 2018 NBA title. The Houston Astros visited the White House in March, and the Washington Capitals have received an invitation.